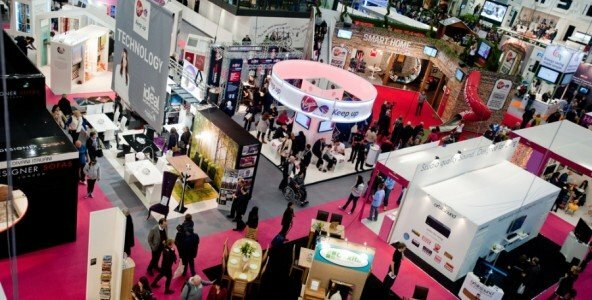 The Essential Exhibition Marketing Guide - Forza! Exhibitions and trade shows aren’t for the faint of heart. Learn how the PROs do it with this tips sheet.